It's true, money can't buy happiness. Just because you are rich, doesn't mean that you will have a better personal life. 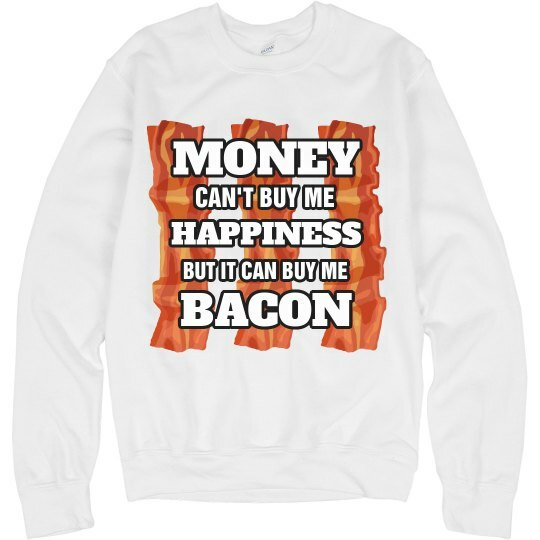 But, if you spend that money that you have on bacon, there is no doubt that you will be happy as can be.